We arrived at Saas Fee Friday evening ready for an alpine escape in this picturesque Swiss ski resort village. I’m not a skier or a winter person for that matter but I love the sweeping views of the majestic Alps in the winter. We were greeted with a warm welcome by Raphael and his staff at The Capra and had a speedy check-in. The new 5-star luxury ski hotel just opened in Dec 2015 with 35 suites offering panoramic views from each room and modern luxuries in an elegant chalet setting. 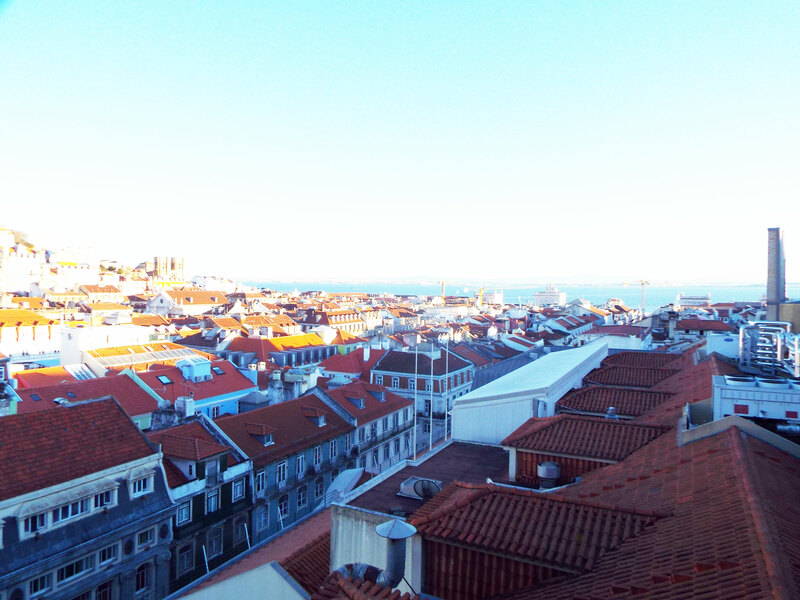 After living in Europe for nearly 5 years I decided to visit Lisbon only after I had run out of ideas for cities i wanted to visit. It wasn’t a city I had heard much buzz about or knew anything of really. I’m so glad I decided to finally visit because what I found was a total gem of a city! 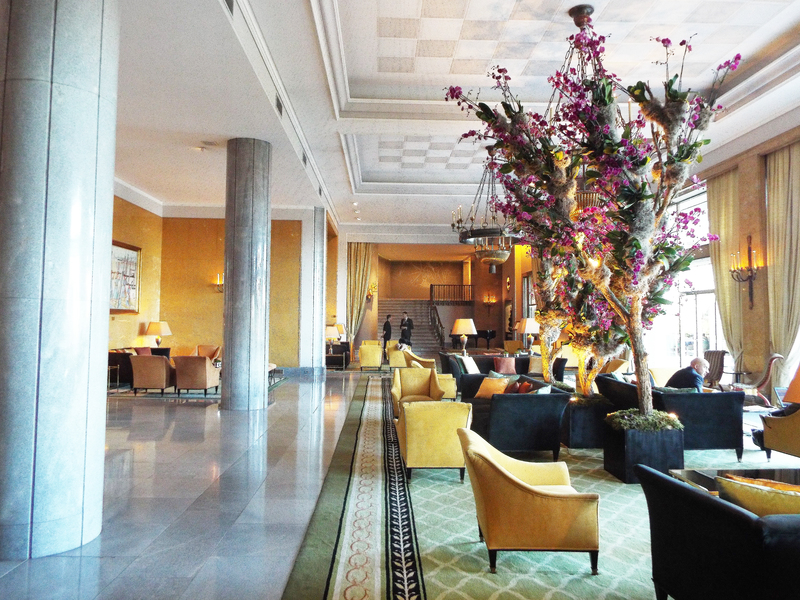 As one of the best luxury hotels in Lisbon, staying at the Four Seasons Lisbon was a one-of-a-kind experience. I’ve interned at Four Seasons Beverly Hills in sales/marketing & Four Seasons Mumbai as concierge, but it was 8 years later that I would be able to experience FS as a guest. Mykonos is one of Greece’s most famous islands with its picturesque cobblestoned whitewashed streets, bold colors & crazy nightlife. Since it was the end of October, the island had emptied out and the weather was quite cold, cloudy & windy so we weren’t able to enjoy the nightlife or the beaches but it felt like we had the whole island to ourselves. I recommend going at the latest in September though to enjoy Mykonos fully. I spent this past weekend at Parco San Marco, a beautiful beach lifestyle resort in Cima di Porlezza, Italy to celebrate my birthday and welcome new beginnings. Read on for my travel diary below.